Rockley’s Summer Spectacular is a weekly event throughout the summer holidays which takes place on Thursday evenings on Poole Quay. 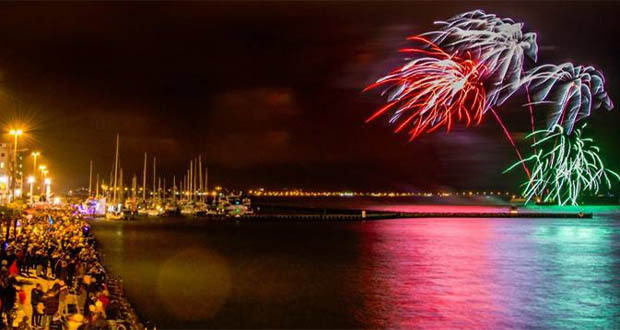 Enjoy live music, a variety of street entertainment, activities for all the family, special themed nights and finally a spectacular fireworks finale at 10.00pm. Find out more by visiting our dedicated Rockley’s Summer Spectacular page.